Craige Els is preparing to throw that hammer in London’s Matilda! He will start performances as Miss Trunchbull from September. 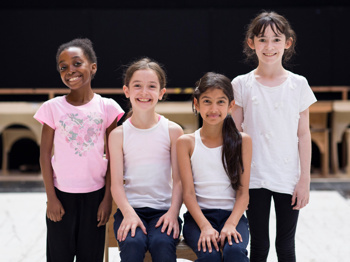 Matilda Shapland and Violet Tucker will also join Tasha Chapple and Lottie Sicilia in the title role from September onwards. 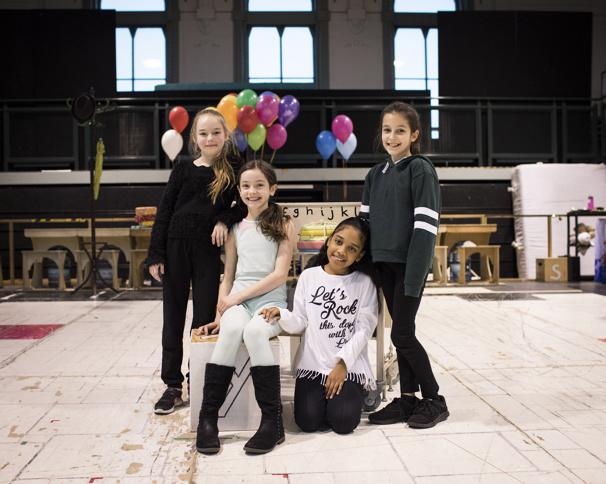 Just in time for back to school, the Olivier Award-winning West End production of Matilda will welcome a new class of stars. James Clyde, Lisa Davina Phillip (Ghost, Porgy and Bess) and Joshua Wyatt join the cast on September 3 as Mr. Wormwood, Mrs. Phelps and Michael Wormwood, respectively. Matilda continues its run at the Cambridge Theatre. 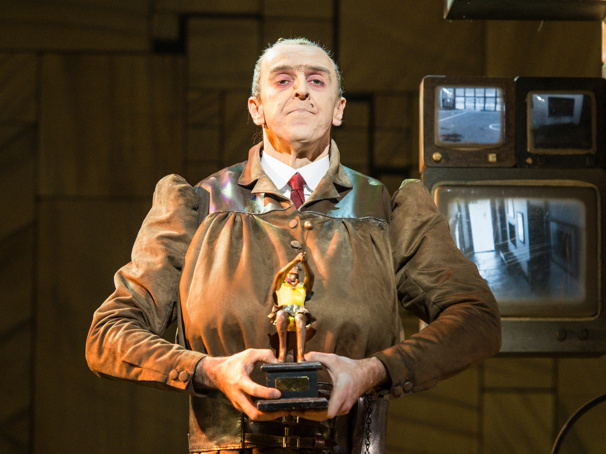 As previously reported, Matilda was the big winner at London’s 2012 Olivier Awards on April 15, taking home a record seven trophies—and the musical’s quartet of young Best Actress winners and their choreographer could not be more excited.